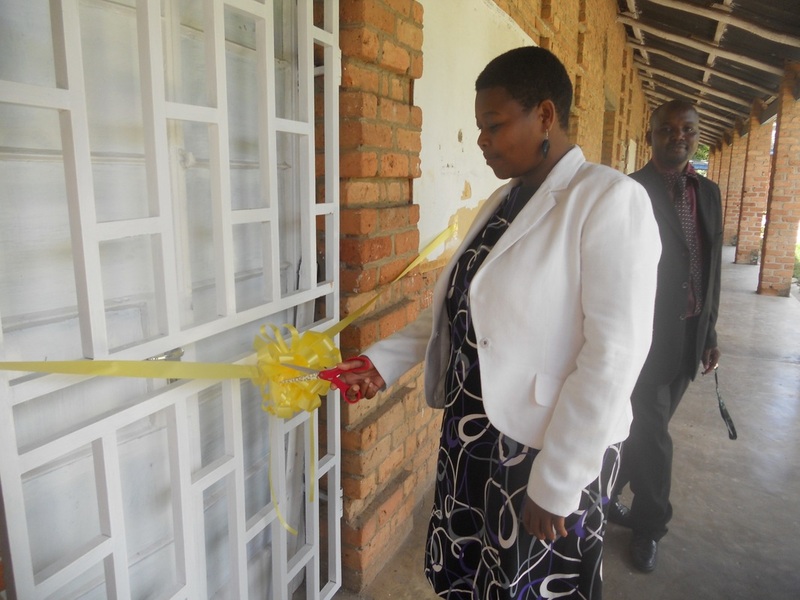 On the 2nd April 2014 the e-Learning lab was opened at Blantyre Secondary School in Malawi. Thanks to a grant from the Erach and Roshan Sadri Foundation we were able to completely refurbish a classroom previously used as a library. We installed 40 computers, a wireless network, digital projector, laser printer and internet access. One of the first uses of the lab was a 3 day wireless networking course for IT teachers from schools in the Blantyre area. 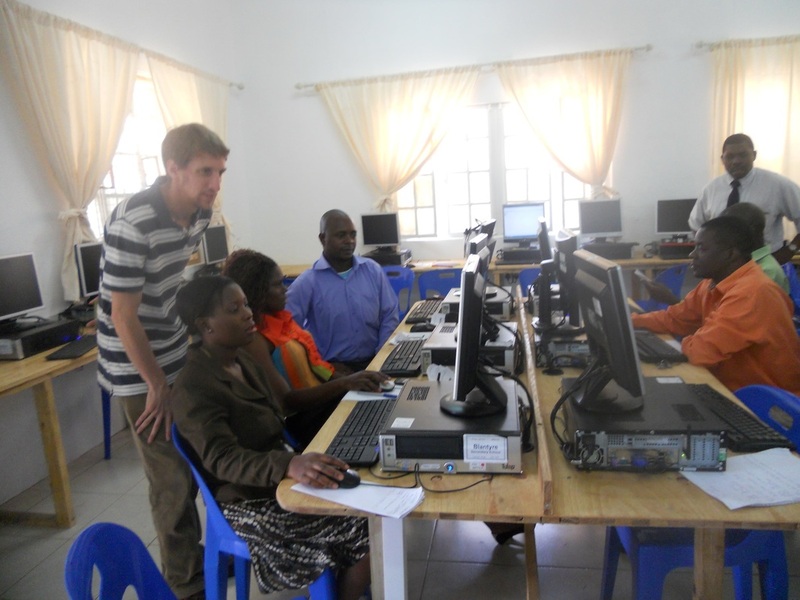 The course was run by Computers for Malawian Schools Trustee Chris Scutt. 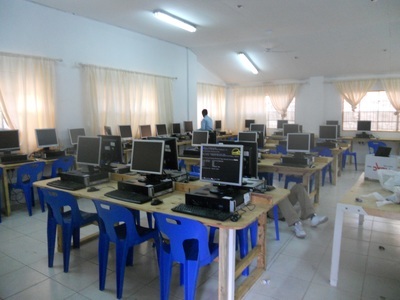 "The lab has increased the enrolment ratio of students pursuing computer studies. It has also simplified teaching and learning for the teachers and the students."